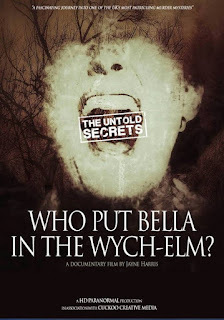 A few weeks ago (August 4, 2017), the HD Paranormal film on Bella in the Wych Elm was released and screened to an audience of 400-plus people in Stourbridge Town Hall. According to audience reviews, it was a very engaging film. There are a few reviews of the film which offer some tantalizing hints of what is in the movie. The reviewers note that it is a well-researched film that keeps the audience wondering... what really happened. 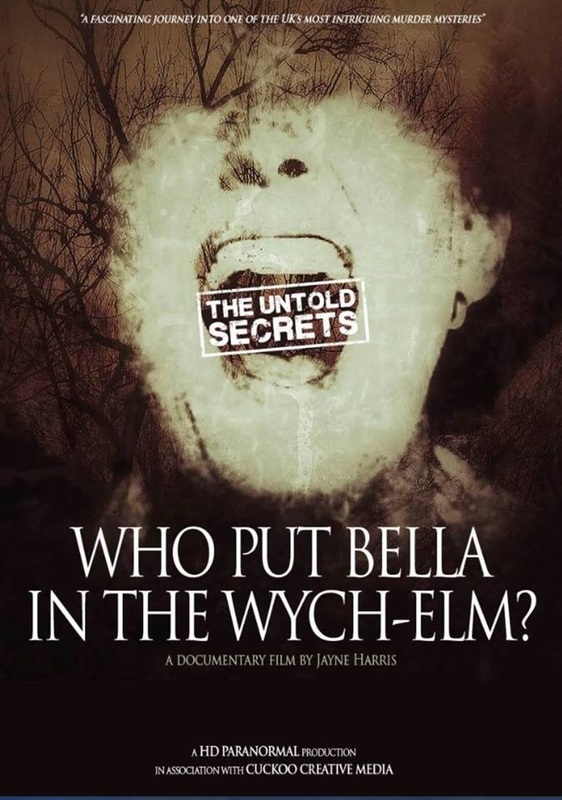 Unfortunately, none of the reviews really touch on the espionage aspect of the case and the far-fetched theory that Bella was Clara Bauerle. Which means... one would either have to buy a copy of the film or... view it in person at another screening scheduled for October 31 at Stourbridge Town Hall. The DVD is available for £5 but is currently out-of-stock. Another £5 to ship to Canada. Once I get my hands on a copy, I'll post a more detailed review here. Stay tuned. Your copy is on it's way... I hope you enjoy it! Thanks Jayne - waiting with anticipation!